While Google is celebrating the 220th birth anniversary of Ghalib with its doodle, here’s what left us scratching our heads. Sālik Khan, who calls himself a ‘Jholachap Shayar’, says “Quantum Physics” can be unravelled through Ghalib’s poems. New Delhi: You wouldn’t expect Mirza Ghalib to be in the same sentence as Isaac Newton and Albert Einstein. What’s the legendary poet got to do with ‘Quantum Physics”? A lot, apparently. Through his Instagram handle, Khan draws links between poetry and science. When Ghalib wrote, “Him how can anybody see, unique, no form, and no face. Were there a whiff of duality we’d see Him at some place,” he was apparently shedding light on the concept of the parallel universe. How? “For me, this sher is talking about the concept of parallel universes as we know it. The word ‘Dui’ used in his Urdu poetry translates to duality of existence,” Khan told News18.com. “Light behaves with a dual nature. And this couplet could also explain the concept of ‘dual nature of light’, wave and particle nature- "ki yagāna hai vo yaktā,” he said. Khan is celebrating Ghalib’s birth anniversary on his Instagram timeline today. A quantum theory called Heisenberg Uncertainty Principle says that it is impossible to measure the momentum and position of the particle at the same time, because, it can be here or there, at the same time. “And that’s what this couplet suggests,” said Khan. 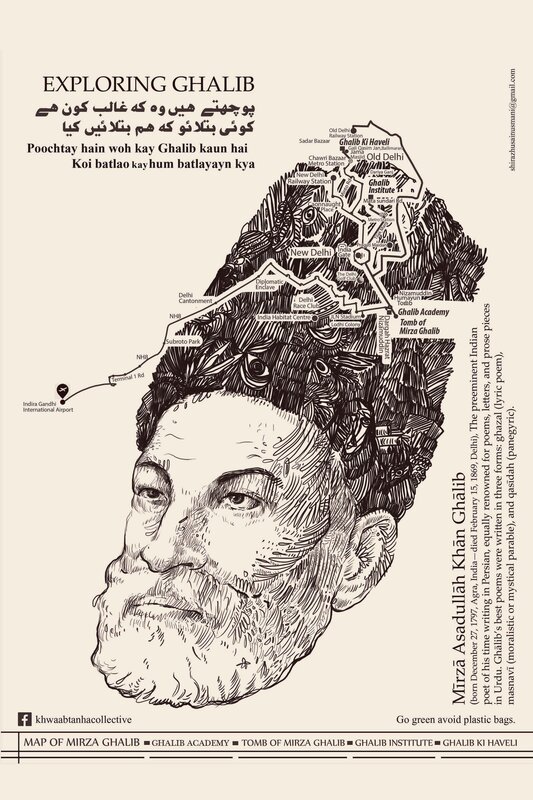 The Instagrammer said that Ghalib explained the unintentionally complex theories of Particle Physics centuries before they were explored by physicists. 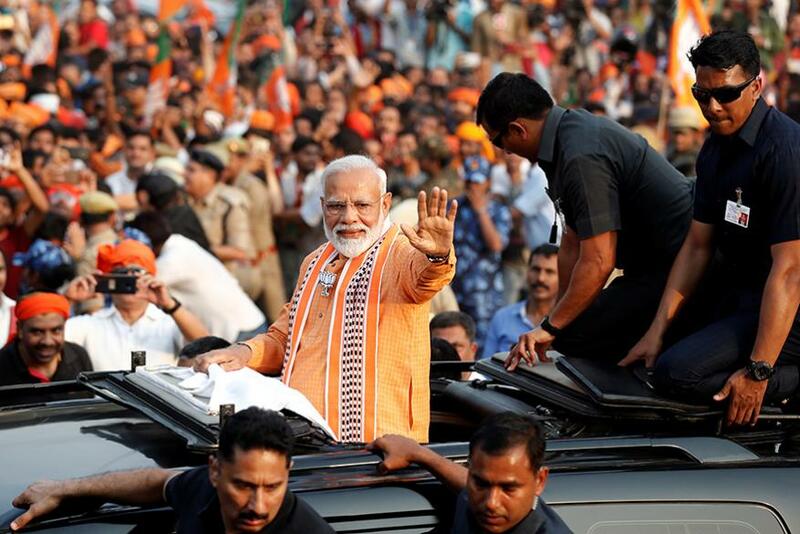 He goes on to pick up another verse-- “Na thā kuchh to ḳhudā thā kuchh na hotā to ḳhudā hotā Duboyā mujh ko hone ne na hotā maiñ to kyā hotā.” According to Quantum theory, in order for something to exist, somebody has to look at it and make an observation. Mr Schrödinger’s “Cat Problem” explains this bizarre phenomenon, the greatest paradox in science. The act of measurement would change the outcome, also known as “measurement problem” in quantum physics. So how did Khan come up with this connection? He has quite a poetic response to that. “In the infinite darkness of the cosmos, their perpetual movement weaves a poetry of patterns-on the fabric of space-time,” he said. There’s some celebration of Ghalib on social media too. 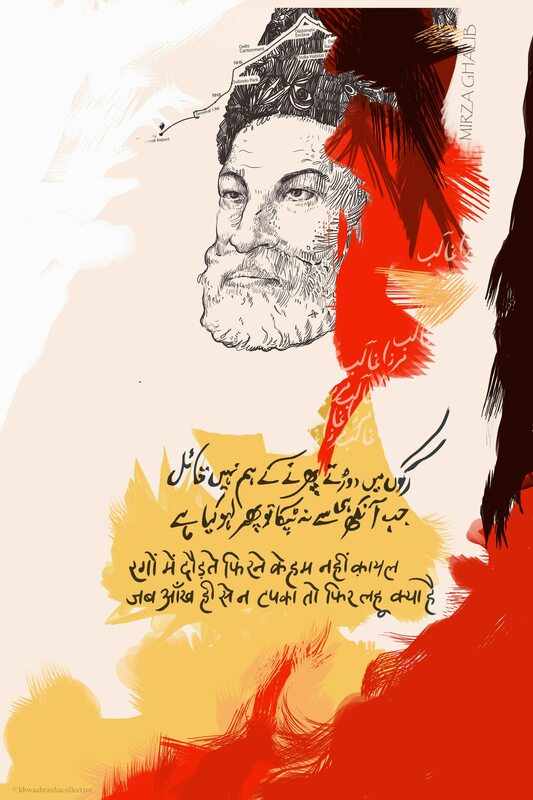 Urdu writer Rana Safavi has started the hashtag #Shair on Twitter where she’s translating Ghalib’s poems, in a way helping the millennial learn more about the poet. “Urdu culture on social media is much celebrated – millennial are attracted to it and have learnt Urdu with each update. Through this hashtag, Ghalib will be trending 24x7. Someone in some part of the world will be tweeting about him and his work,” Safavi said. Art initiative khwab tanha, a collective on Facebook, was started by former Jamia Milia Islamia professor Sheeraz Hussain Usmani to celebrate literary icons. It’s celebrating Ghalib, today. The platform was started for Urdu writers, but soon it will showcase Hindi writing and other vernacular ones as well. “Urdu poetry has been shown in cliches like rose and tears. We want to break that style and stereotype with smarter ways of putting poetry on posters and T-shirts for the millennial, it will popularize Urdu,” Usmani said.